Filled with Premium ExcelFibre Polyester - specially enhanced polyester fibres. A 60cm x 60cm (approx.) 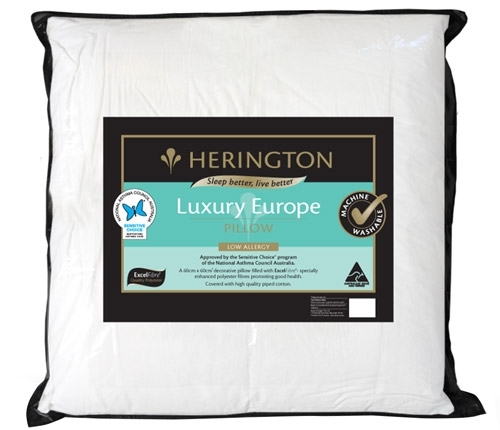 decorative pillow filled with ExcelFibre® - specially enhanced polyester fibres.